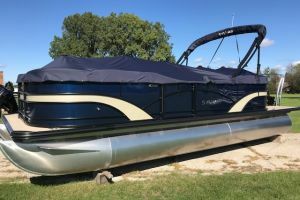 By Matt SpencerAs the pontoon market continues its rapid growth and evolution, companies are forced to keep up, introducing new floorplans and layouts that keep boaters' attention. 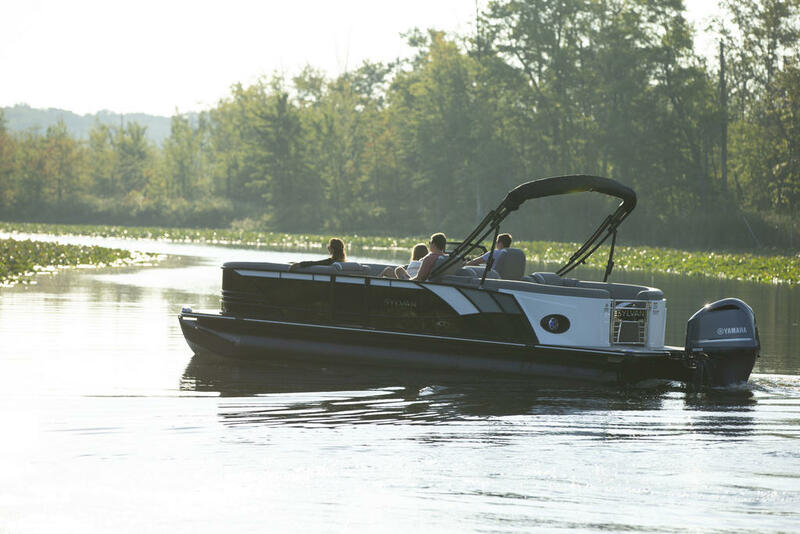 For 2014, Sylvan decided to add to its already diverse pontoon lineup with the new S series. These new pontoons consist of a specific layout, along with some extra finishes that will grab your eye and hold your attention. 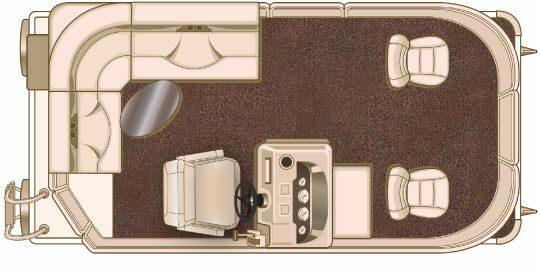 These models feature rear-facing lounges, Sea-Weave matting at the stern deck and the RPT pontoon package comes standard. But with the S3, the design is in the details. The model I tested had a unique lime green accent tubing in the vinyl that added just the right amount of "pop." 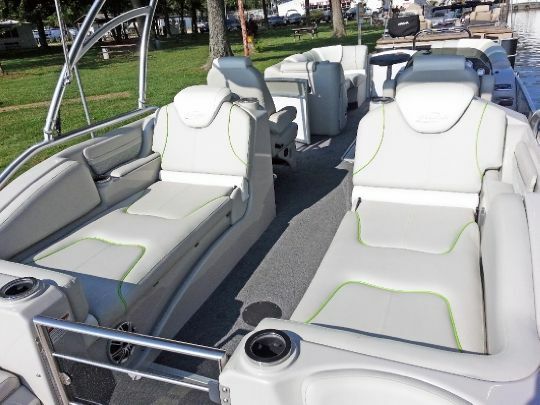 The lounge seats in the back have gas-assisted cushions that give you ample storage for boards, while the twin seats on the platform will be ideal for hanging out at the sandbar. 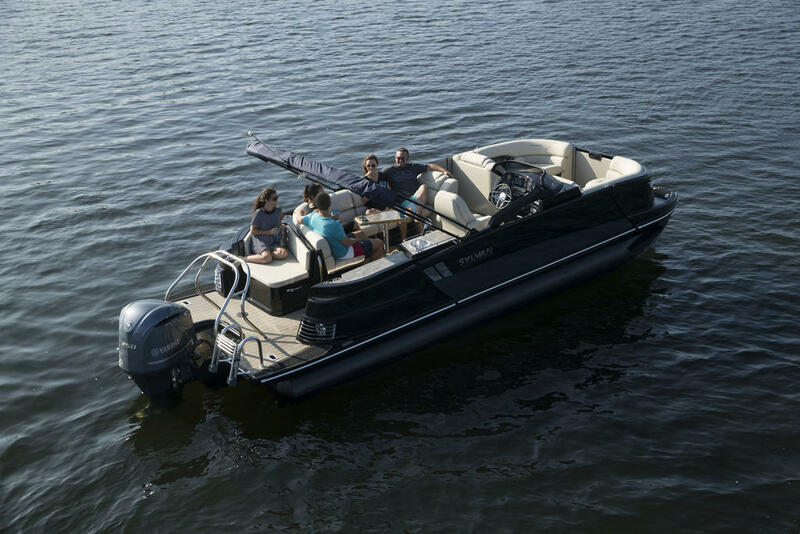 The forward swept wakeboard tower blends in nicely with the flowing lines the D-railings create. 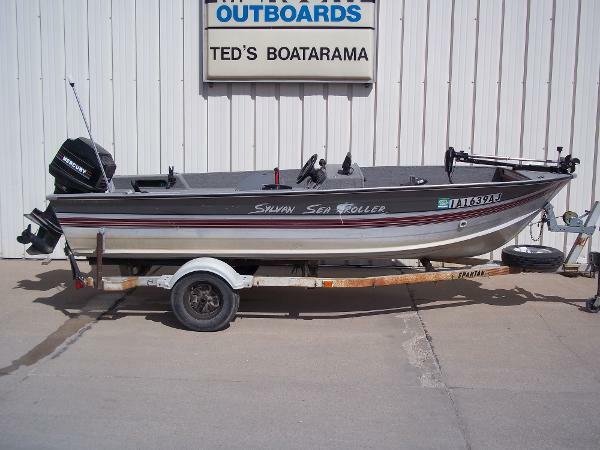 And if there is a spot an LED fits on the boat, you will find one there, making the S3 a real show-stopper at night. 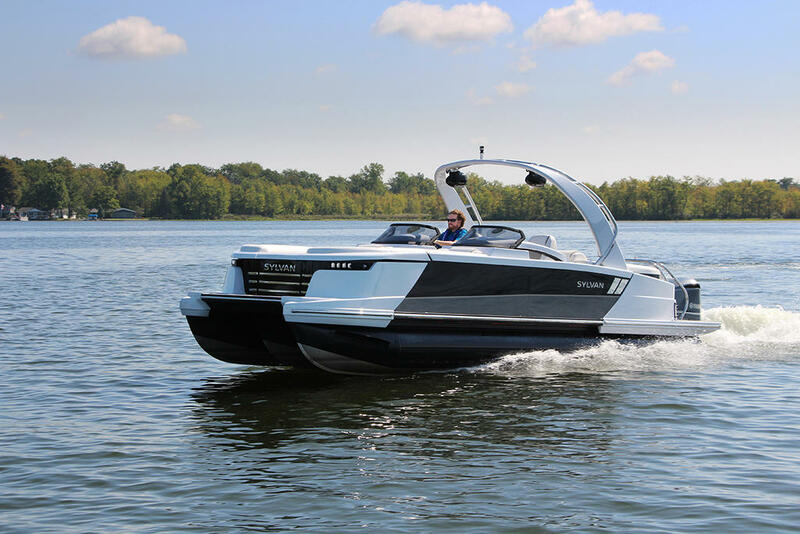 I tested the S3 with the new Yamaha F200. 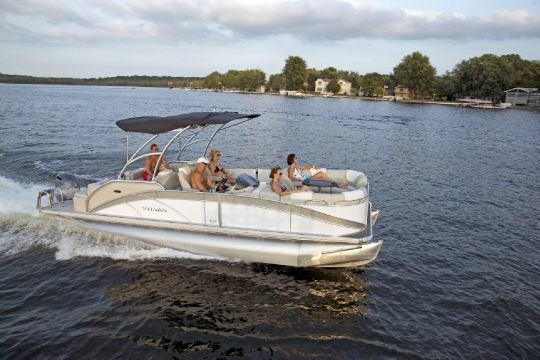 The engine's variable camshaft timing provides incredible out-of-the-hole performance. 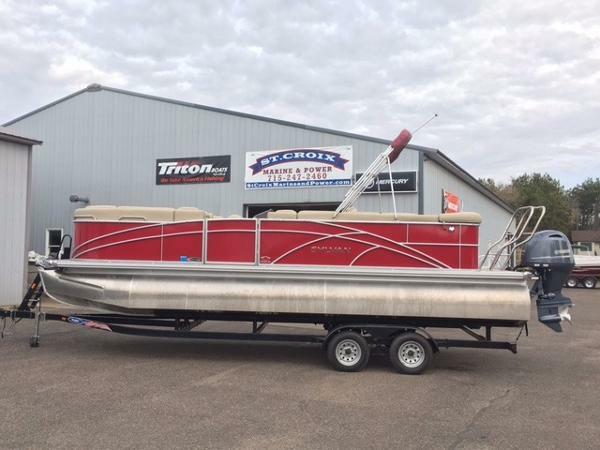 The 0-to-20 time of four seconds shows the wakeboard tower is not just for show. 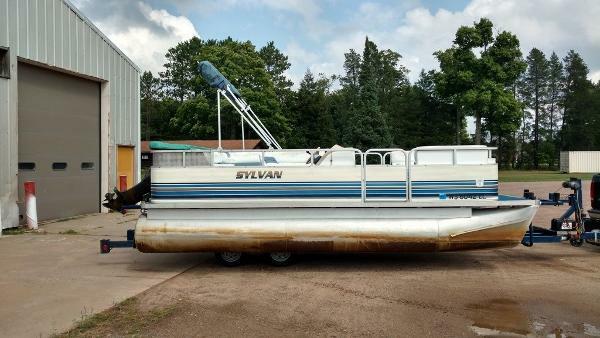 I've been a big supporter of Sylvan's RPT pontoons since my first test with them. 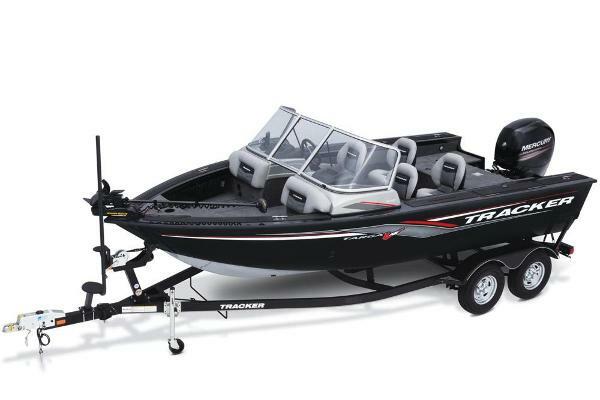 When you go for your water test, make sure to trim the engine way up. 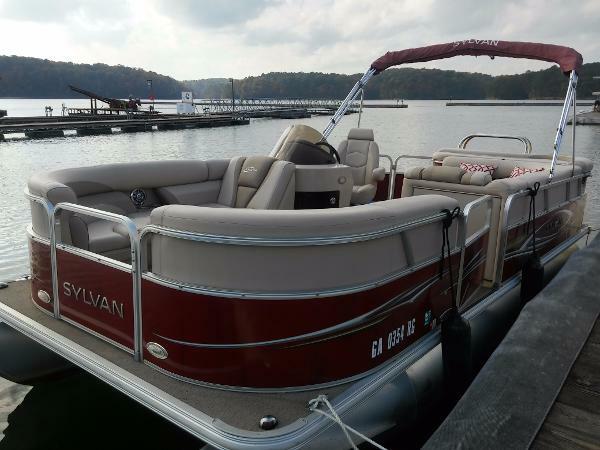 These pontoons love trim, which really adds to the lift they create. 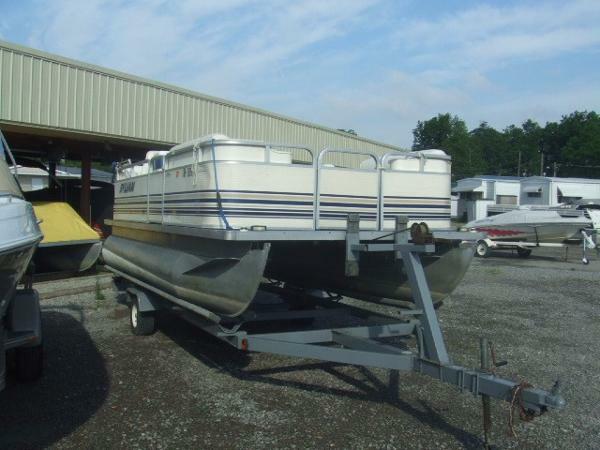 All of a sudden you will hit the magic spot and you'll be gliding across the water. If you're still a pontoon skeptic, it's time to open your mind and go check one out, especially if you're at the boat show. This segment has shown tremendous growth and adaptation, and when you get one on the water you will really be hooked. 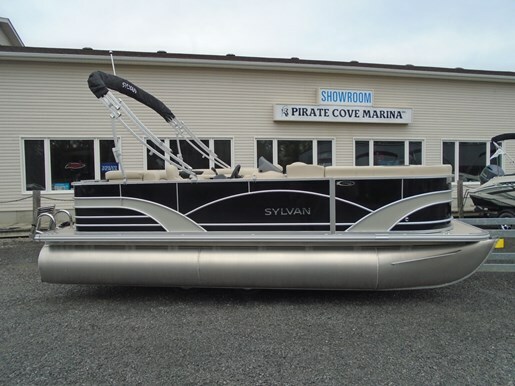 It's models like the Sylvan S3 that show pontoons are the hottest thing on the water right now.